WTRI (Workplace Technologies Research Inc) fuses cutting edge cognitive science research with leading business and management practices to help customers achieve specific quantifiable outcomes. 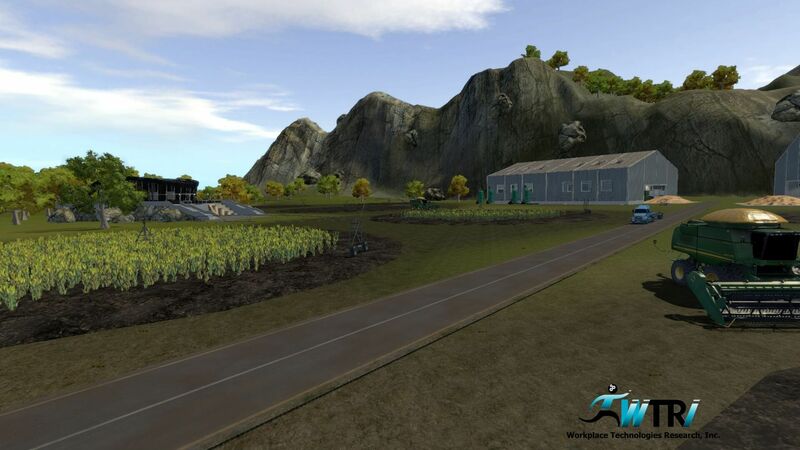 GameSim was contracted by WTRI to develop simulation assets for use in Unity for their Agribetes agricultural simulation. 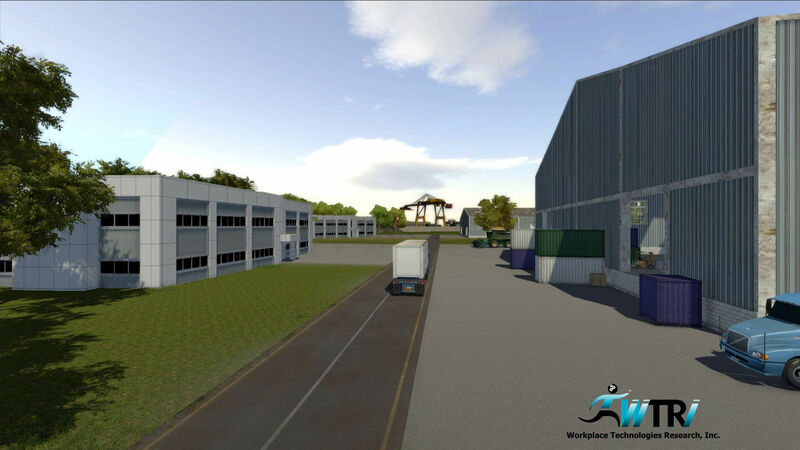 GameSim worked alongside WTRI’s team to develop vehicles, buildings, terrain, roads, trees and vegetation, and other environmental effects.